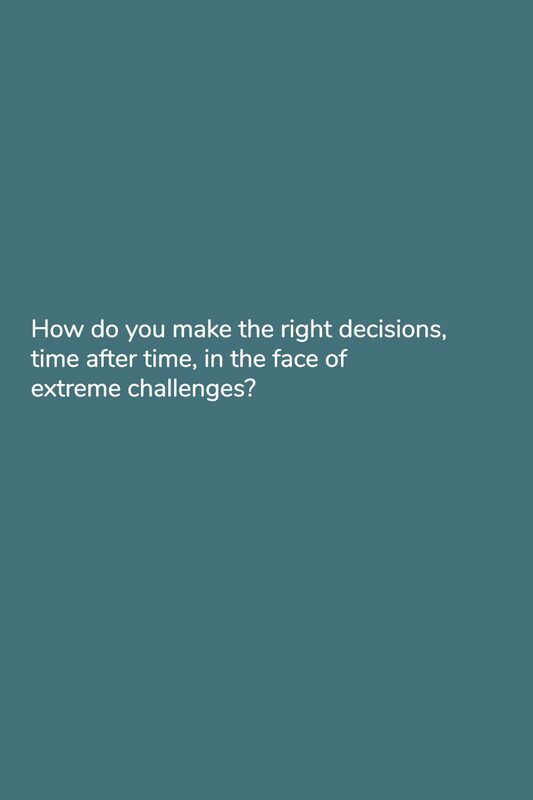 How do you make the right decisions, time after time, in the face of extreme challenges? 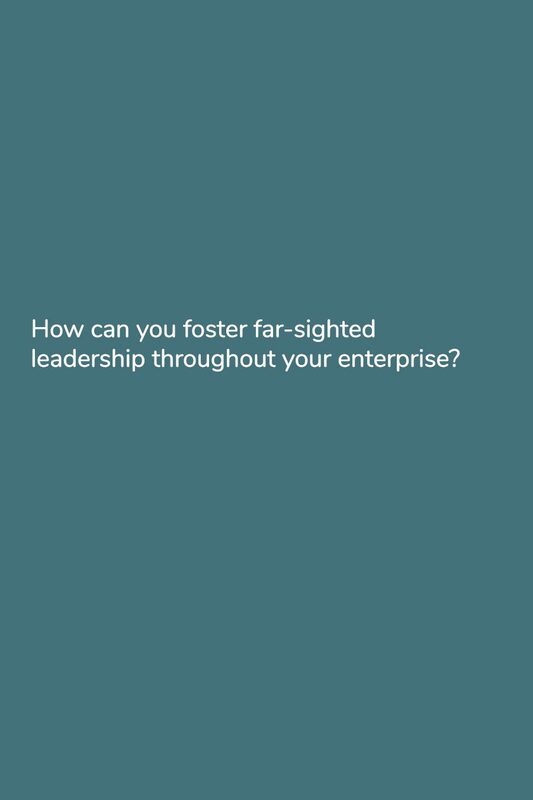 How can you foster far-sighted leadership throughout your enterprise? 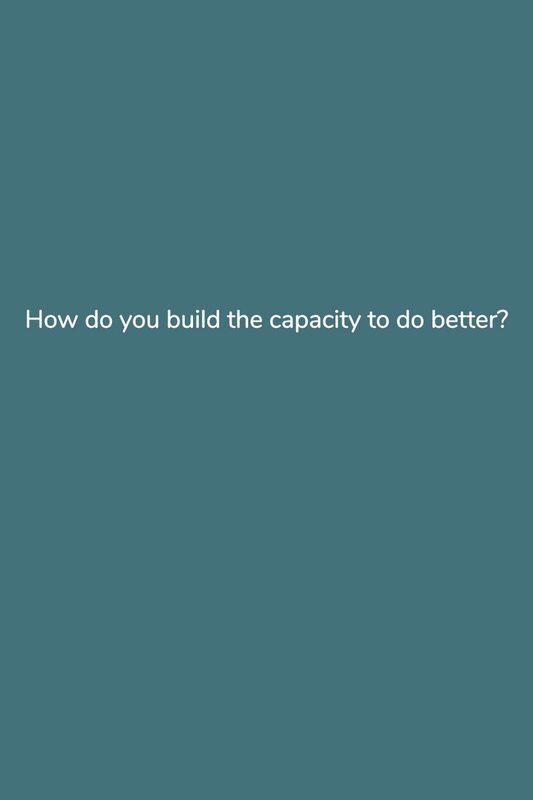 How do you build the capacity to do better? 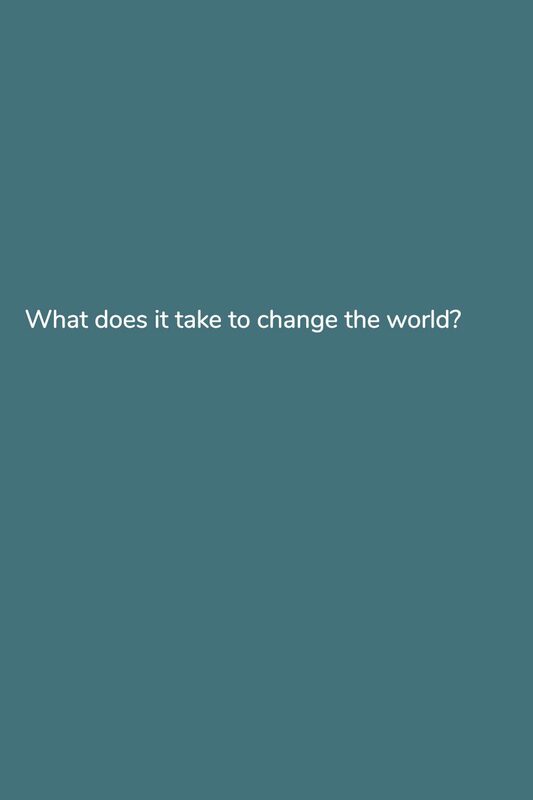 For the better part of a decade, we’ve been researching these questions, drawing on insights from neuroscience, organizational learning, social psychology, and the study of ethical values. 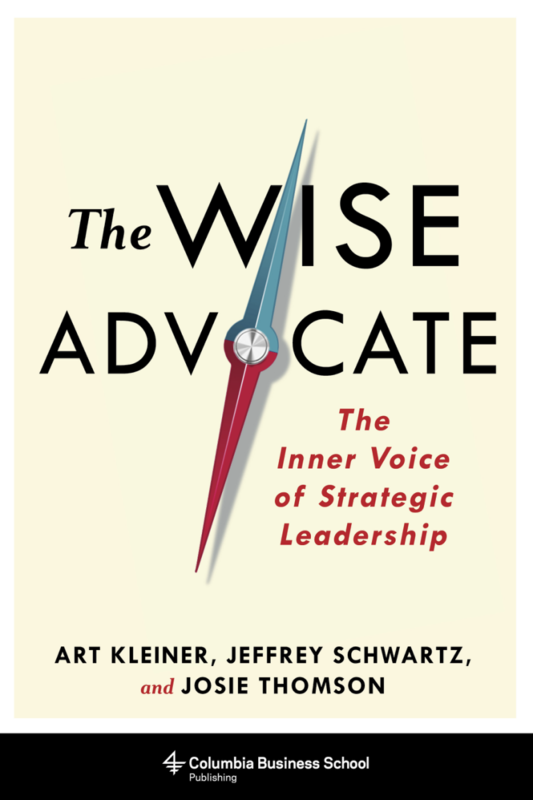 We published the results in The Wise Advocate: The Inner Voice of Strategic Leadership, by Art Kleiner, Jeffrey Schwartz, and Josie Thomson (available Jan 29, 2019 from Columbia University Press). Jeffrey Schwartz is a research psychiatrist at UCLA School of Medicine and a leading expert on neuroplasticity. His many books include Brain Lock: Free Yourself from Obsessive-Compulsive Behavior (1997) and You Are Not Your Brain: The 4-Step Solution for Changing Bad Habits, Ending Unhealthy Thinking, and Taking Control of Your Life (2011, with Rebecca Gladding). Josie Thomson is an award-winning executive coach, speaker, author, and two-time cancer survivor. She is the author of Enliven-U: A Little Book of Inspirations. Susan Mackie is a leader in the areas of innovation, creativity, design-thinking, and applied neuro and cognitive sciences. She is a collaborator with Stanford University professor Carol Dweck on the development of insight and practice related to the growth mindset. Art Kleiner is the editor-in-chief of strategy+business, the management magazine published by PwC. As a coauthor of The Wise Advocate, he has been involved in the development of some of our insights. His other books include The Age of Heretics and Who Really Matters. 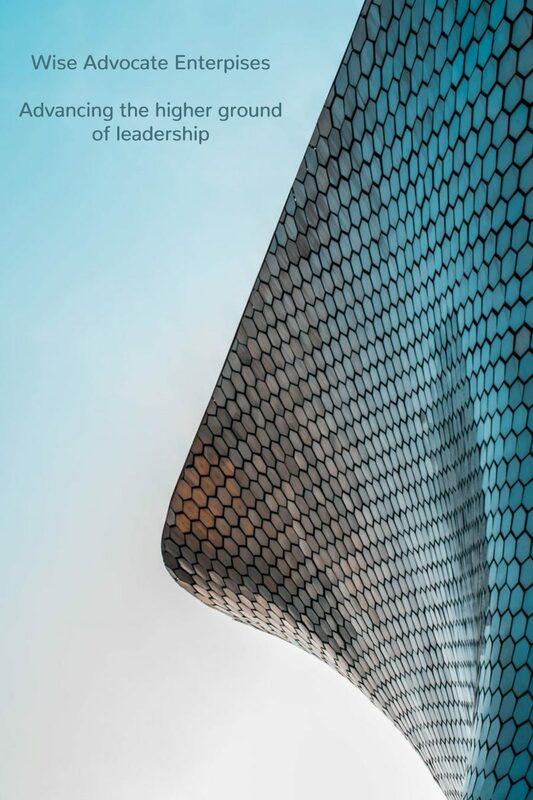 Wise Advocate Enterprises - Advancing the Higher Ground of Leadership - Copyright Wise Advocate Enterprises 2019 All Rights Reserved.